Williams & Clarke are an exceptionally talented classical singing duo. Former Britain’s Got Talent semi finalists, Williams & Clarke combine a classical crossover operatic style with covers of iconic songs that audiences can sing along to. 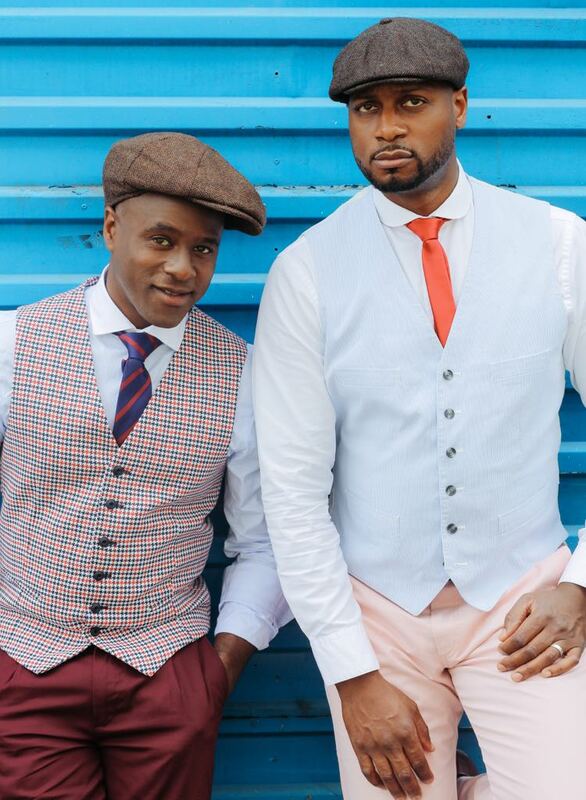 Described by fans as “the next Alfie Boe & Michael Ball”, they are bringing classical vocals back into the mainstream. If you are looking for a classical singing duo with a difference, you have come to the right place. Able to perform almost any era or genre of music in their iconic crossover style, these professional vocalists can perform everything from Opera, Broadway and Classical Pop. A sure-fire winner at wedding receptions, corporate events and gala dinners, former Britain’s Got Talent contestants are also a popular choice for fundraising events because their celebrity status never fails to attract excited fans. 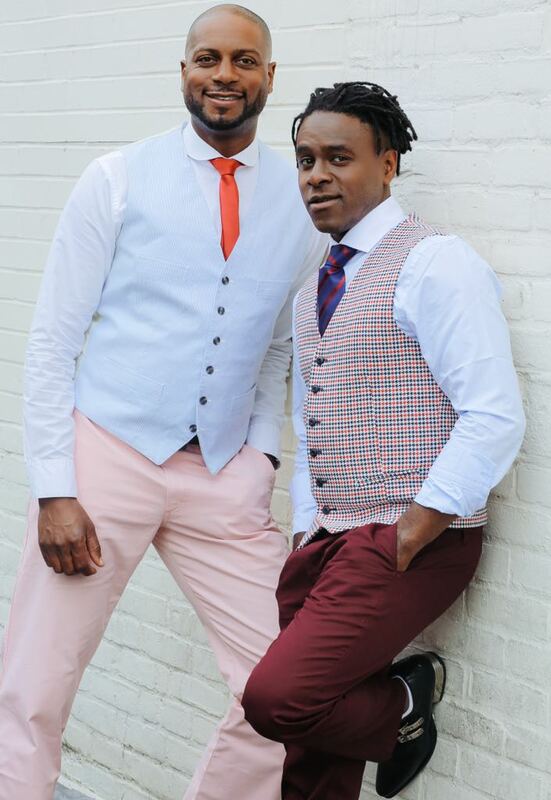 With a huge following, already, Williams & Clarke have been invited to share their heart-warming music with VIP audiences at a wide variety of high profile events. They are able to adapt to the requirements of your specific event and even learn songs to add an extra special touch to a first dance or celebration.